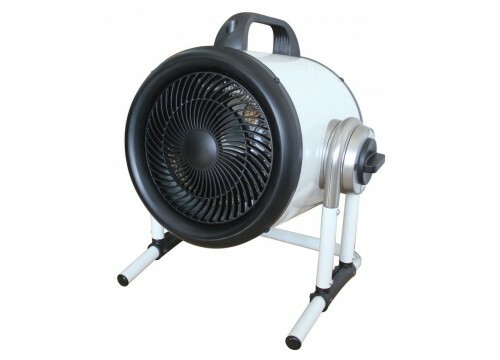 Heat your space in no time at all with Sahara round industrial fan heater, which features a 5kW heat output and swivel base so you can direct the heat to where it is most needed . Suitable for use in a wide range of spaces this high quality fan heater has a robust, durable construction that offers protection against accidental knocks and bumps. heating as well as an insulated upper handle.